Understand construction and hardwood certifications. Learn about which underlayment you need. 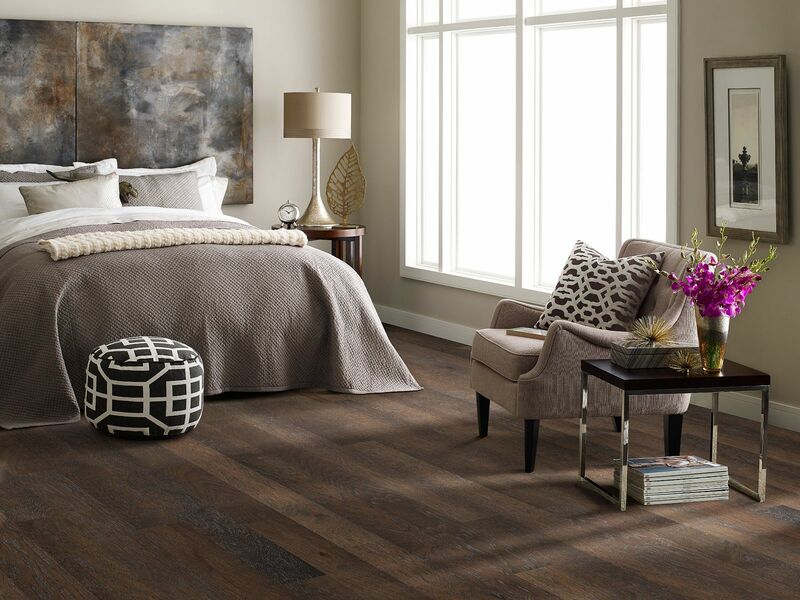 Understand your hardwood warranty with Shaw's comprehensive brochure. Learn more about what to expect before, during and after installation.